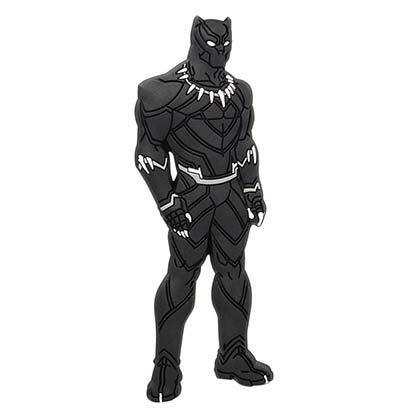 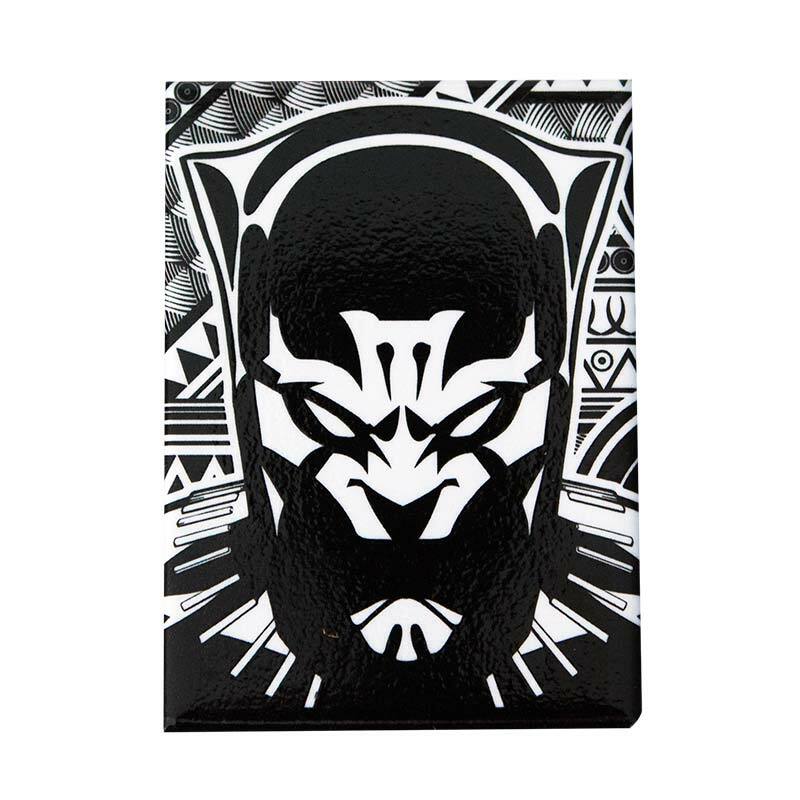 Officially licensed Black Panther magnet. 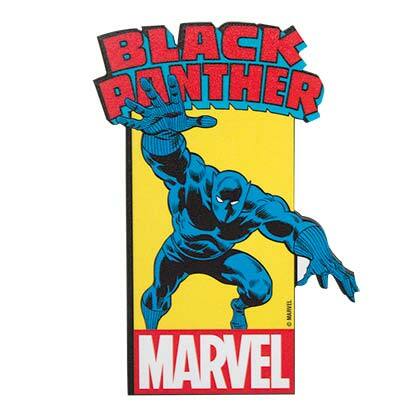 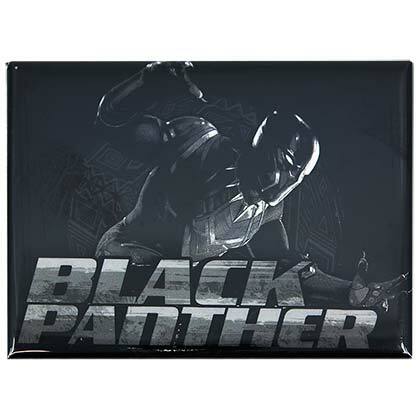 This black and white magnet features a "Black Panther" monochrome image. 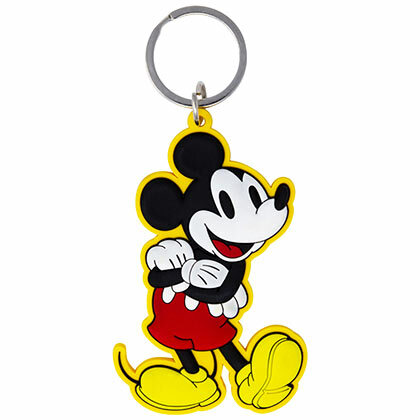 Measures 2.5 x 3.5 inches.